Part 2 of the fabulous BalticLab took part. This time in beautiful Kiev, the capital of Ukraine. 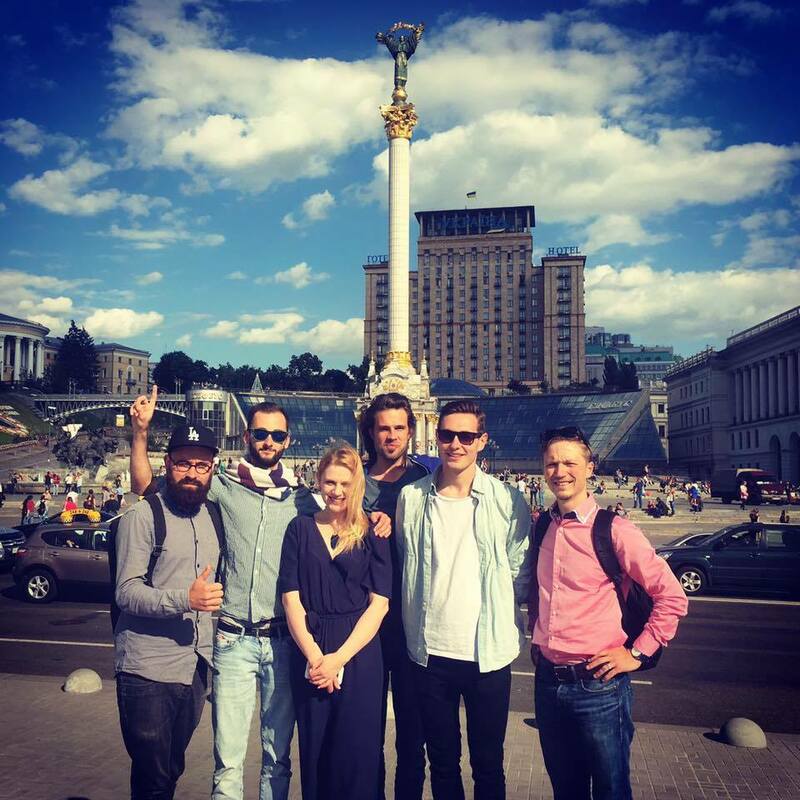 We worked, pitched, took lessons with major topics about marketing, art and conceptions and got to know some heads of the creative scene of Kiev and the Ukraine. Very interesting people, very interesting country. It will be an interactive projection, that accompanies a big event at the famous Strelka Institute in Moscow. It involves dance parts with a lot of atmosphere. We are very looking forward! And we are still in favor being part of a wonderful 8 member strong team from five different countries. The program is organized by the Council of the Baltic Sea States and the Swedish Institute in cooperation with the Goethe Institute. We are looking forward to the next steps!